murders because committing them would be a real bummer for the victim. He discovered his joy of murder mysteries at a teen and always thought it would be fun to write them. His short story, “The Butler Did It”, a murder mystery that takes place in a butler school, was just published in the anthology “A Year of the Monkeys”. A long career in computer programming got in his way of writing fiction. But he did learn about murder by executing programs and killing bugs. He authored or co-authored two books and dozens of magazine articles that have been read by programmers all over the world. He’s also worked as a radio disk jockey and once worked for the circus. 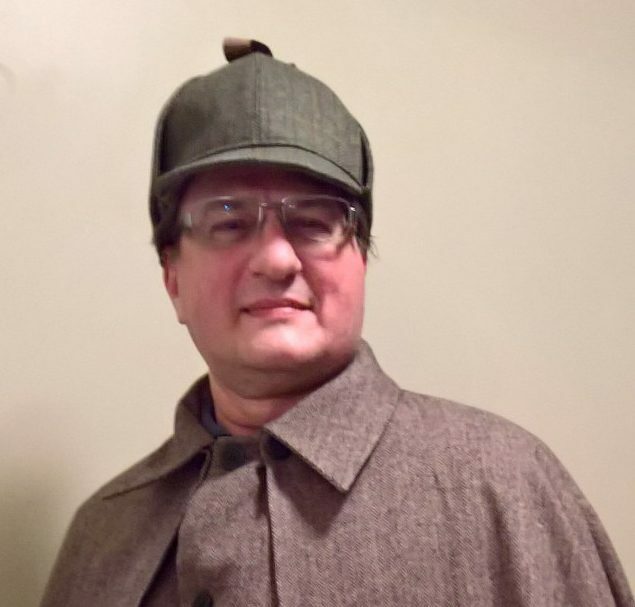 Craig is a member of Mystery Writers of America, Sisters in Crime, an active member of the League of Utah Writers, and has presented at writer conferences and events. He lives in beautiful Wasatch mountains of Utah. Find me at these places.